Copyright: Copyright in your images always remains with you. 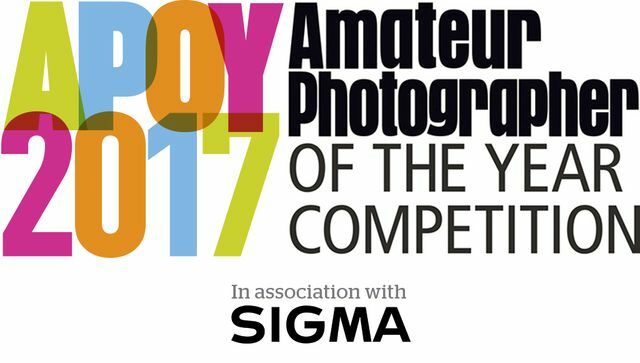 The crowd-vote winner will receive a year-long subscription to Amateur Photographer magazine (worth over £100), as well as a year-long master-level subscription to Photocrowd (worth £120). This contest is focusing on architectural photography and cityscapes, not street photography. Image requirements: JPG format; up to 25 Mb in file size; at least 1080 pixels on the image’s shortest side.